© 2013 Teri Stockham, Ph.D., Inc.. All Rights Reserved. 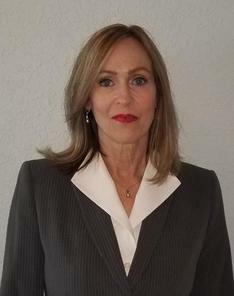 Teri Stockham, Ph.D., Inc. has an extensive array of knowledge and expertise in the field of forensic toxicology. Uniquely qualified to meet your case needs, we understand the complexities of forensic toxicology and the individuality of each case. With over 35 years of education, training and experience, our forensic toxicology consulting services cover the three major categories of forensic toxicology: postmortem, impairment and workplace toxicology. Regardless of whether you are the plaintiff, defendant or government entity, we can work diligently to help you, providing the answers you need to your toxicology questions. All case jurisdictions are represented from criminal to civil, federal and military.